NAMM 2019: Make Noise QPAS Multimode Analog Filter! 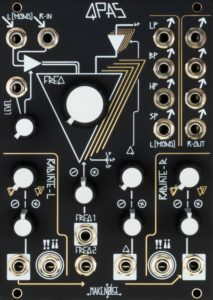 HomeNewsHardwareEurorackMake Noise Announced QPAS Quad Core Stereo Analog Multimode Filter! 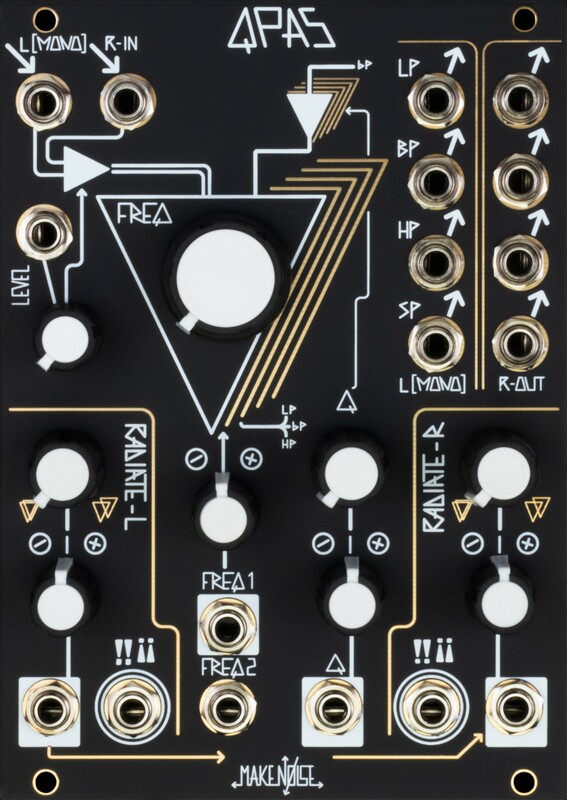 Make Noise Announced QPAS Quad Core Stereo Analog Multimode Filter! Add stereo animations to your sounds! For the NAMM 2o19, Make Noise announced QPAS (Quad Peak Animation System) a new quad core, stereo, analog multimode filter for the Euroack format. QPAS is a unique new filter that allows you add stereo animation to your sounds. 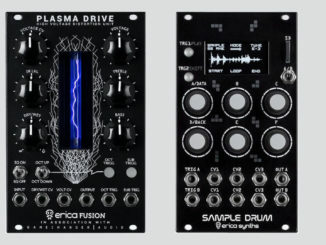 A very interesting idea for a new filter module! 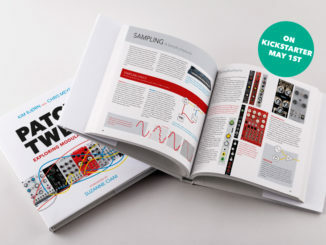 Make Noise QPAS is available soon for $379 USD from any retailer worldwide. U-he Hive 2 Synthesizer Plugin Preview & Release In Q2 2019! Teenage Engineering Pocket Operator Modular Series First Look! 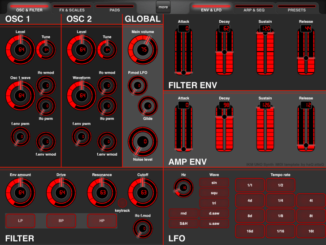 Jakob Haq’s Free iPad Patch Editor Gives You Access To All Parameters Of The IK UNO Synth!